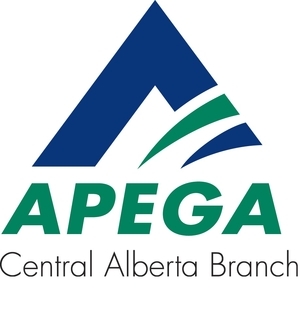 Review the details of this event on APEGA's online calendar HERE. Any cancellations must be submitted before the registration deadline of Wednesday, May 8, 2019 credits or transfers will not be issued, although you may send someone in your place. Please be sure to let us know their name. *** Confirmation emails from Cvent may go to your Junk or Spam email folders.